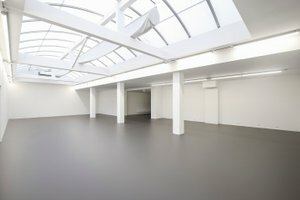 This incredible and spacious art gallery is situated in the bustling area of the Jordaan. 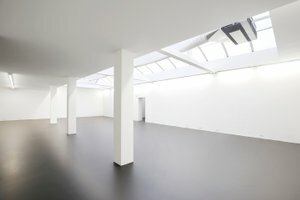 This minimalistic space is an ideal venue for a Pop-up Store, Art Opening or Private Sale. 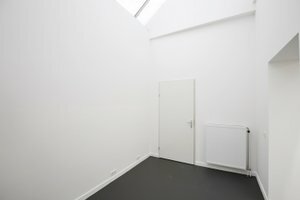 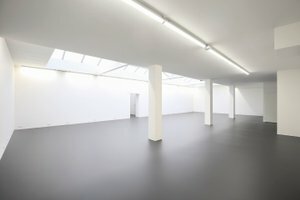 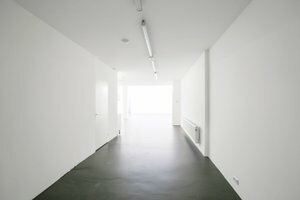 Housed in a historic building with a extensive entrance, this white-box space is contemporary and has a creative atmosphere. 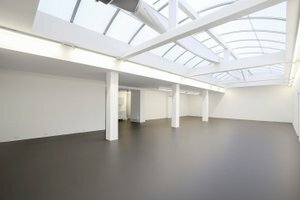 The interiors are modern with hardwood floors and a glass canopy giving the space a bright feel. 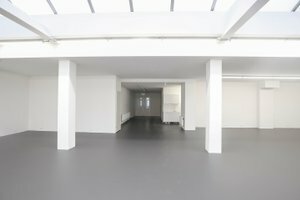 This space offers basic amenities including a kitchen and can accommodate a variety of creative pop-ups. 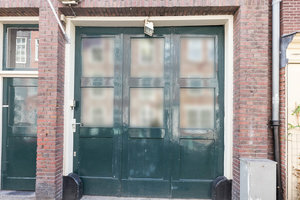 Situated close to Westerkerk and Rozengracht and surrounded by tourist attractions and popular stores, this space is well-located for unique events and creative pop-ups.